Anyone up for some mush? Andy likes it! 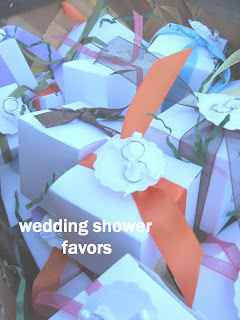 Cant wait for this shower!!!! You are a great sis!!! Before you know it we will be doing one for Miss. Sadie!!! Enjoy her now time flies!!!!!!!!!!! Love ya!